Whether you're looking for a special place to spend a day or a weekend, Downtown Bay City is your next favorite place. We're a year-round destination known for its history, hospitality, quality and value. 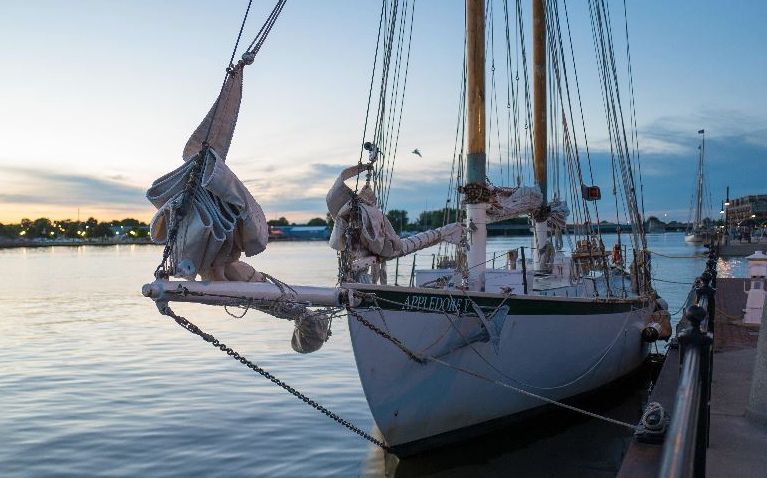 Antique shops, galleries, specialty stores and great places to eat and drink are located throughout our walkable and beautiful riverfront Downtown. Add great entertainment options, special events, museums, historic tours and there's something for everyone. 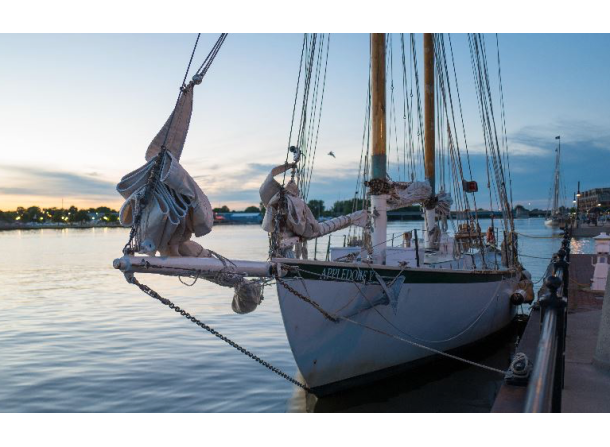 Plan to stay long enough to enjoy one of Downtown's riverfront parks, take a riverboat cruise, sail out into the bay on a Tall Ship, stargaze at the Delta College Planetarium and more ... you may never want to leave!